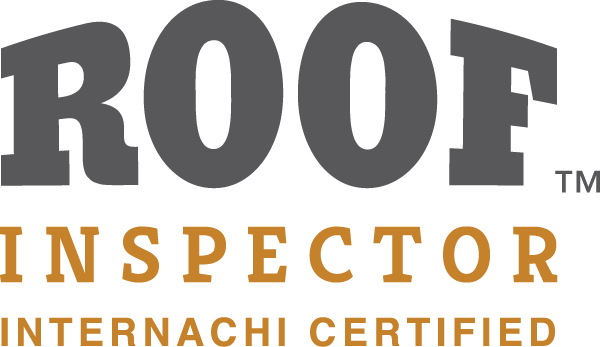 Before you buy a new house, condo or co-op, you will want to be sure that what will likely be your largest financial purchase has been inspected by a Licensed, Certified Professional Home Inspector. We are here to provide confidence for you that the home you are considering has been thoroughly examined and point out any potential problems with any of the systems. Mercury Home Inspections uses iPad technology and prepares for the inspection by entering known home information into the app prior to arrival. Then we take numerous photos on site to document the findings of the home, and update information as it is discovered during the inspection. This results in a fast, detailed report that will be electronically delivered to you within 12 hours or less. Home Inspector. 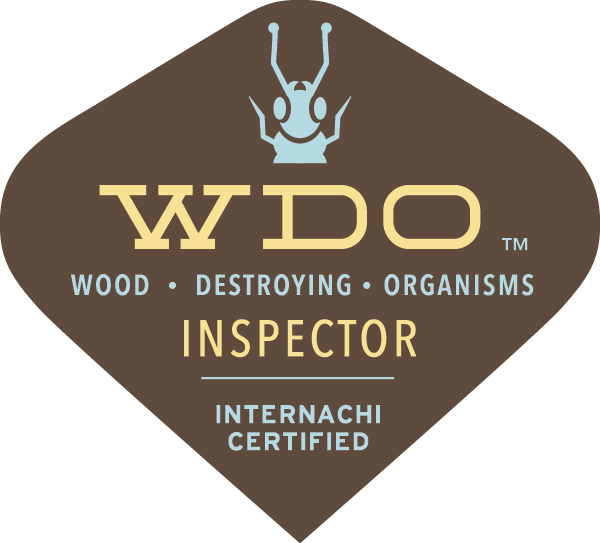 Licensed by NYS and Certified by InterNachi (International Association of Certified Home Inspectors). Ken is also Certified by NYS and InterNachi to do a termite inspection. Ken will inspect your home and document the systems that are working well, as well as the systems that may need attention, and will answer any questions you may have about the condition of the home as well as how things work, and suggested maintenance.